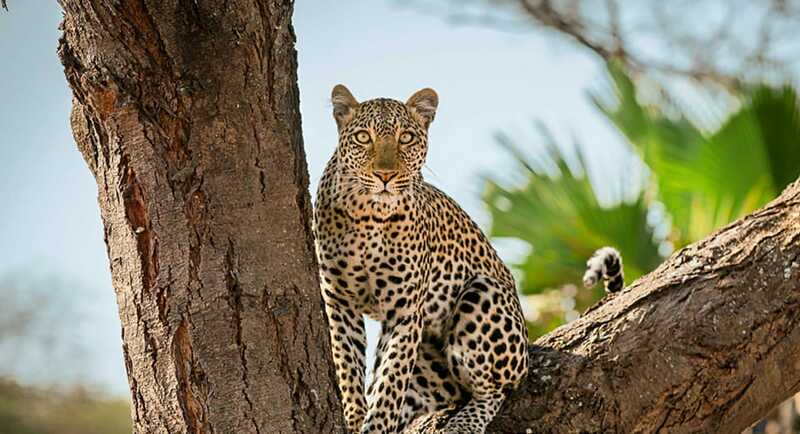 In Tanzania the tourism network is fairly evolved by African standards. 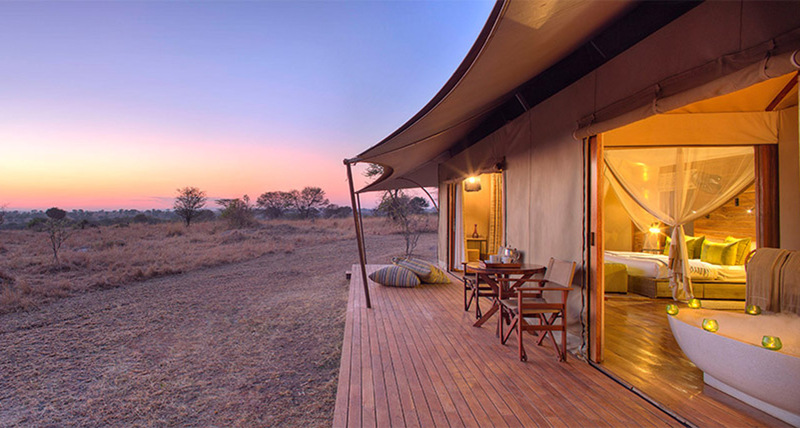 Lodges, permanent and semi-permanent tented camps are to be found in the parks and protected areas, and in all areas of interest, offering a wide range of options from the point of view of the structure, level of comfort, atmosphere, charm, and service (and consequently price). Some operators offer “light camping” safaris (mobile camping in dome tents without facilities), but we at Safari Crew Tanzania don’t organize this sort of safari. 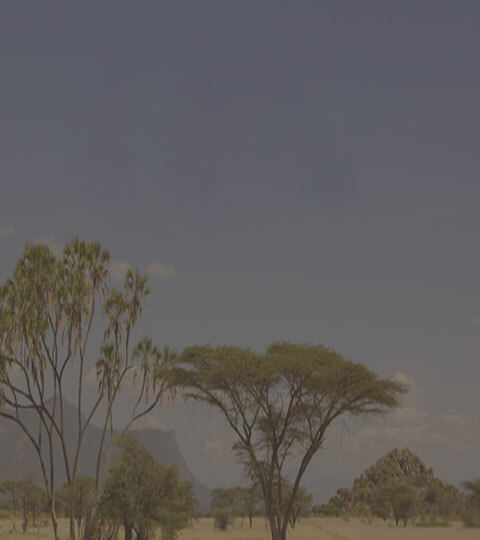 In other African countries a light mobile camping is a necessity, given the lack or inadequacy of accommodation, but most of Tanzania offers more than acceptable accommodation and we don’t think it makes sense to set up mobile camps in areas where there are lodges and tented camps of various standards. When choosing accommodation it is crucial to keep in mind that here the concept of “luxury” may not necessarily be related to tangible elements of the structure and service (number of stars, size of rooms and pool, number and quality of facilities). 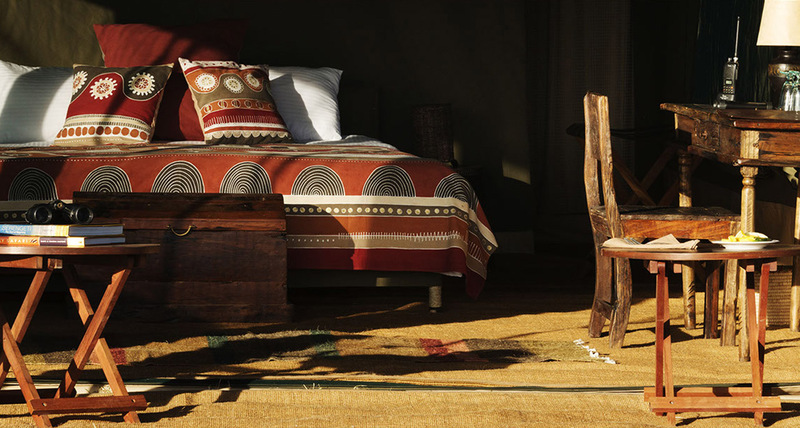 The expressions “barefoot luxury” and “luxury African-in-style” are there to define those contexts where luxury has more to do with the location, privacy, exclusivity, and the privilege of being in a complex of just a few rooms/tents in the middle of nature and its atmosphere. 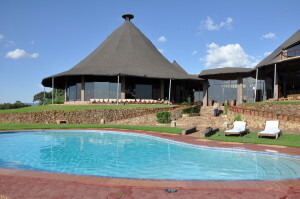 A luxury camp, for example, may have only six units, no pool or electricity, be lit by oil lamps and offer only a bucket shower and chemical toilet, but cost much more than a brick lodge with air conditioning, ample communal areas and amenities, with service resembling that of a conventional hotel. 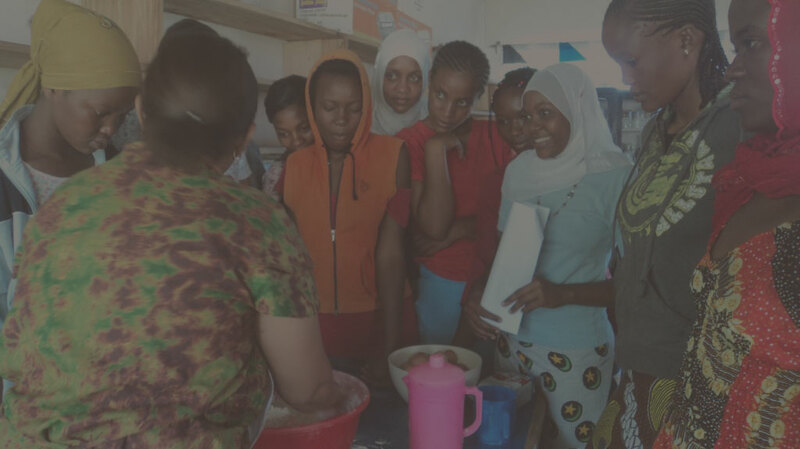 Contrary to what some believe, the choice to use canvas instead of bricks and mortar is based more on criteria of eco sustainability than on cost, aiming to provide an authentic experience of the bush and a full immersion in nature. Regardless of the level of comfort and price, lodges and camps enjoying better locations tend to be booked first, so if you intend to try one, you should reserve well ahead. Lodges: may be entirely in brick or consist of “tented rooms” that are more than equal to a conventional lodge. They have canvas walls and roof but stand on a stone or wood platform; furnishings are of various levels of luxury, depending on the standard, but you should expect to find a bed, bedside table, lighting and have a private bathroom. The categories are basic, medium or luxury. Permanent camps: usually with a name that includes the word “lodge”, precisely because they lack nothing of what is offered by a brick structure. 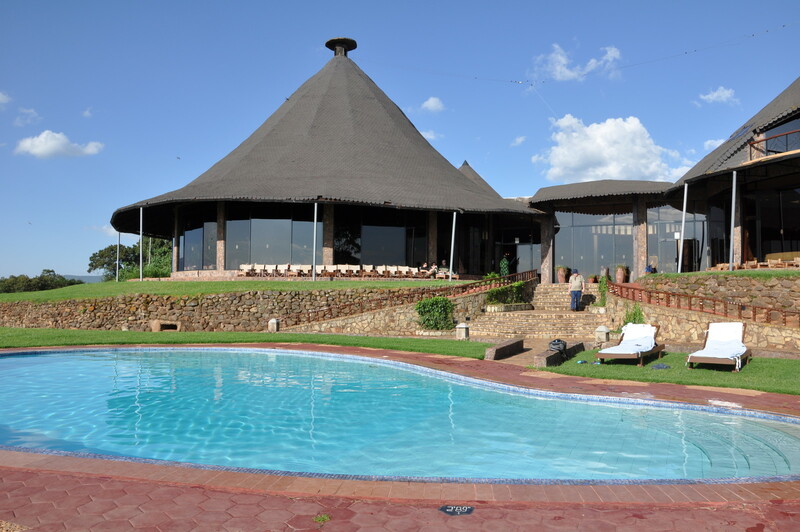 Indeed, in most cases a “camp” or a “tented lodge” costs more than a brick lodge because it offers a more authentic feeling and all the charm of Africa without lacking for comfort. These structures are part brick, part wood and canvas (see “tented rooms” in the Lodges section), the “rooms” are furnished and have private bathrooms. There is an extremely wide range of standards. Semi-permanent camps: erected seasonally in different areas of the parks (found mainly in the Serengeti) and moved every three or four months to be as close as possible to the large herds of ungulates during their migration in search of pastures. These are spacious walk-in tents with two beds, private bathroom (often with a chemical toilet and bucket shower). Some semi-permanent camps are truly fascinating, located in magnificent places with top service. Their importance lies in minimizing environmental impact and offering total contact with nature. 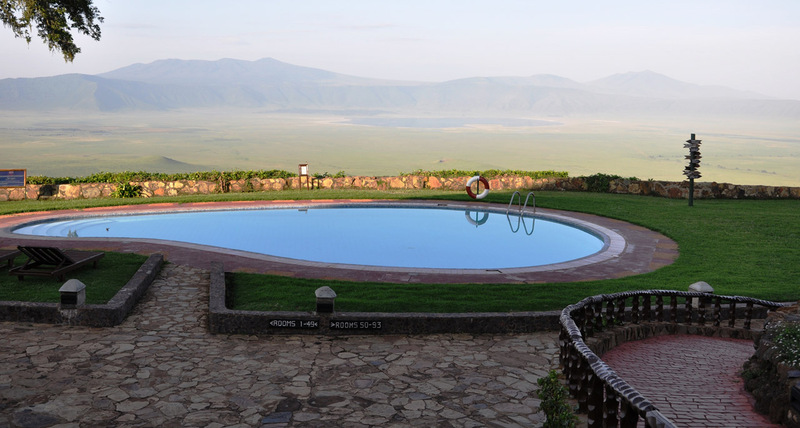 They can be much more expensive than lodges and permanent camps (their management, maintenance and the cost of concessions in protected areas is very expensive), but should never be confused with lodges and permanent camps. They are suitable for those who appreciate the concept we mentioned of “barefoot luxury”, who prefer the position to classic hotel comfort.